For the furtherance of higher education, trades, and other vocations of worthy graduates of public schools in the Gresham-Barlow, Reynolds, and Centennial High School districts in the great state of Oregon, USA. In the early 1970s, Dale built Krueger Truck Stop for east-west truckers on Highway 84. 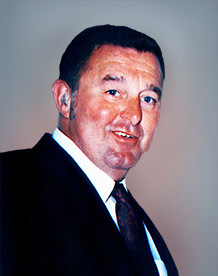 Along with his wife, Donna, Krueger created a highly successful operation offering repair and fuel facilities as well as a restaurant serving truckers. The restaurant soon became a popular eating place for community residents and visitors.